Pastor Billy began his ministry here at FBC on the 11th of January, 2015. He came to Idaho from Benson, AZ where he pastored Heritage Southern Baptist Church (formerly Skyline Baptist Church) as the Senior Pastor from 2009 until January of 2015. He co-pastored HSBC for a year before becoming the Senior Pastor and served as an Associate from 2006. Over the past eleven years, he has also served as a short-term missionary to the "Warm Heart of Africa" in the country of Malawi many times and has planted two churches there as well as conducting a leadership conference for the indigenous pastors. As Pastor of Heritage SBC, he was deeply involved in denominational leadership serving three years as Vice-Moderator and two years as Moderator of the Cochise Baptist Association (five months of which was acting DOM while the association sought a new Missionary) until completing his term of service in October of 2014. 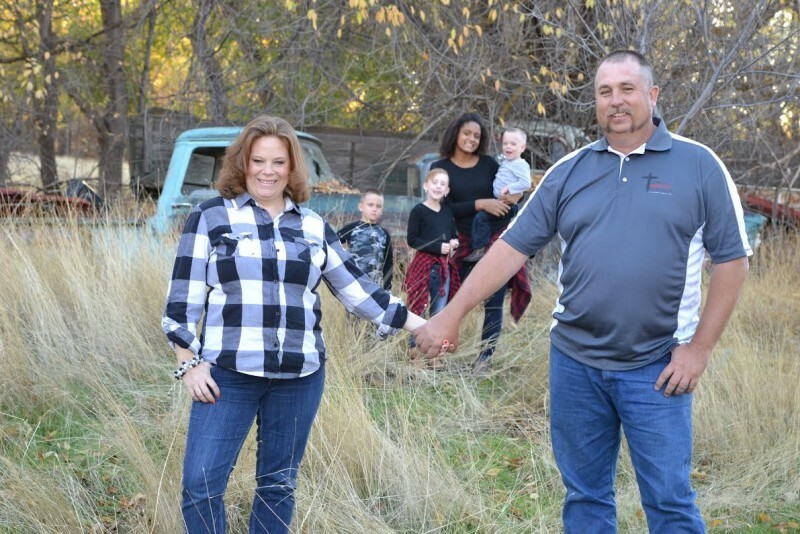 He now serves as the Moderator of the Magic Valley Baptist Association and is a member of the Executive Board of the Utah Idaho Southern Baptist Convention. Pastor Billy is a graduate of Cochise Baptist Bible Institute, has a BA in Christian studies from Grand Canyon University, School of Theology, an M.Div. with an Emphasis in Global Ministry from Grand Canyon Theological Seminary, and is continuing as a graduate student in Christian Counseling at GCU. He has also begun his doctoral work at Midwestern Baptist Theological Seminary in Church Renewal and Revitalization. Pastor Billy loves serving as Pastor of FBC, as well as being involved in the lives of the community here in Glenns Ferry. Christ was involved in the lives of those around Him and the Pastor believes that we must embody that discipline of living. Know the Way, Go the Way, Show the Way!